You have until February 10 to audition! This is for all the aspiring actors and actresses out there! Crazy Rich Asians, the best-selling book by Kevin Kwan, is about to become a movie, and director Jon Chu is looking for fresh talent. Though they are focusing on people who can play Chinese-Singaporean or Asian characters, anybody in the world can audition. And yes, they’re still looking to cast the lead roles. In a two-minute video, say your name and the country you live in, demonstrate a unique talent, and perform one of the four scenes listed on their website. 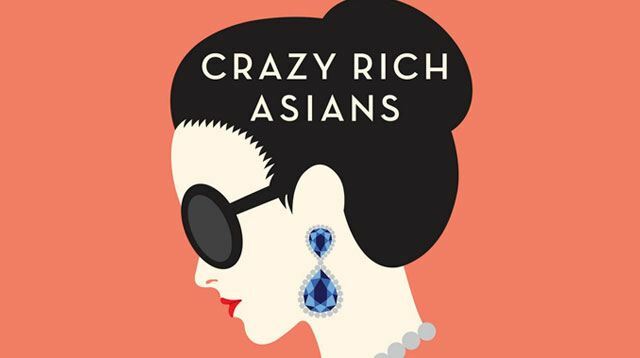 You must be 18 years old or older, and you have to share your video on Facebook, Twitter, or YouTube with the hashtag #CrazyRichAsianscasting. Yikes! But, if we learned anything from La La Land, it can’t hurt to try, right? You can find more details on how to audition here.